A Grapevine megachurch known for outrageous stunts is outdoing itself with a new venture that involves wrestlers. Fellowship Church, whose prior exploits have included such questionable bookings as caged lions and Oliver North, is launching a new series called "Wrastlin'." What a fun name for what is undoubtedly a deeply spiritual enterprise. Fellowship Church pastor Ed Young says he grew up watching wrestling — which, not unlike some megachurches, is an entirely fake thing. "Why wrestling? Because wrestling is all about entertainment!" Young says in a release that brims over with enthusiastic exclamation points. "I grew up loving it, and enjoying the entertainment of it. The church is in the entertainment business! People think that's bad, but it's good. We should entertain like no one else!" Jesus himself was an entertainer, says Young. Forget that whole savior schtick. "The word 'entertainment' simply means 'to capture and hold someone's attention for an extended period of time,'" he says. "That's what Jesus did, and that's what we're doing. Wrestling is one of the most used metaphors in the Christian life." 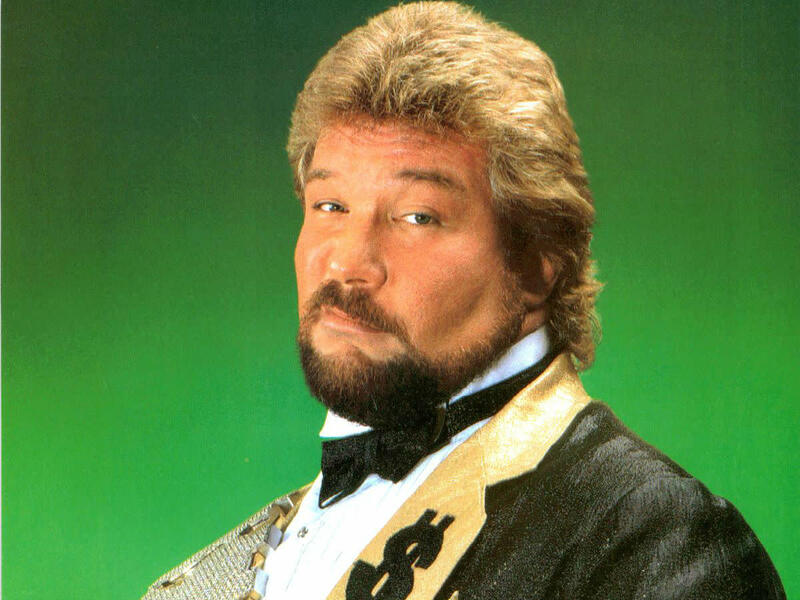 The series will feature interviews with Ric Flair, The Undertaker, Sting, and "The Million Dollar Man" Ted DiBiase. "It's going to be one of the most compelling and entertaining things, I believe, we've ever done at Fellowship Church, and it's flat-out 'innertainment' for the heart!" says Young, who is also author of books such as Sexperiment and Fifty Shades of They. His teaching series begins September 9 at all nine Fellowship Church locations throughout DFW, as well as Miami and Northport, Florida, and Norman, Oklahoma. The services are open to all, and will be streamed live, as well.